When it comes to cash flow, there are a lot of business owners that put their head in the sand. But cash flow is the lifeblood of your business, so day, we’re going to make you pull up your big girl business pants, and confront the numbers, head on. I recently asked a bunch of retailers what their biggest fear about confronting cash flow head on was. And the answers are probably going to sound familiar to you. They’re scared of looking at their bank balance, they’re scared there wont be enough. They hate juggling, and that sinking feeling that comes into your stomach, when you receive the latest round of invoices. Now cash flow is a BIG topic, but today, I want to just tackle the 3 biggest problems that I see retailers make, when it comes to managing cash flow. So many retailers just don’t track what they sell. Your point of sale system has all the answers. You don’t have to guess. It should all be there, waiting for you to download, and spend some time revising. What I tend to find, is that in the rush to get a point of sale system up and running, one of the key factors that get’s over looked, is categorising stock. If you’re a fashion store, you may sort by item type, like dresses, shirts and pants. If you sell children’s toys, maybe it’s by age group, or item type, such as wooden toys. If you sell homewares, you might categorise use candles, wall hangings and cushions, just to name a few. 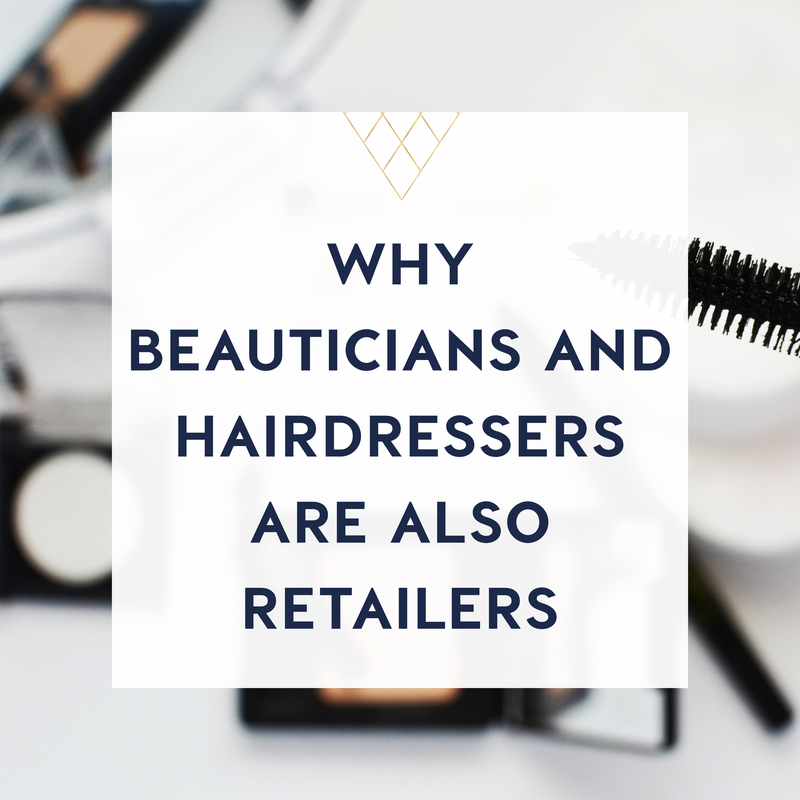 When you create categories, you can see, at a glance, how each type of product does in your store. You can look at the overall profit for the category, the margin, and how much of a percentage of total revenue, the item accounts for. 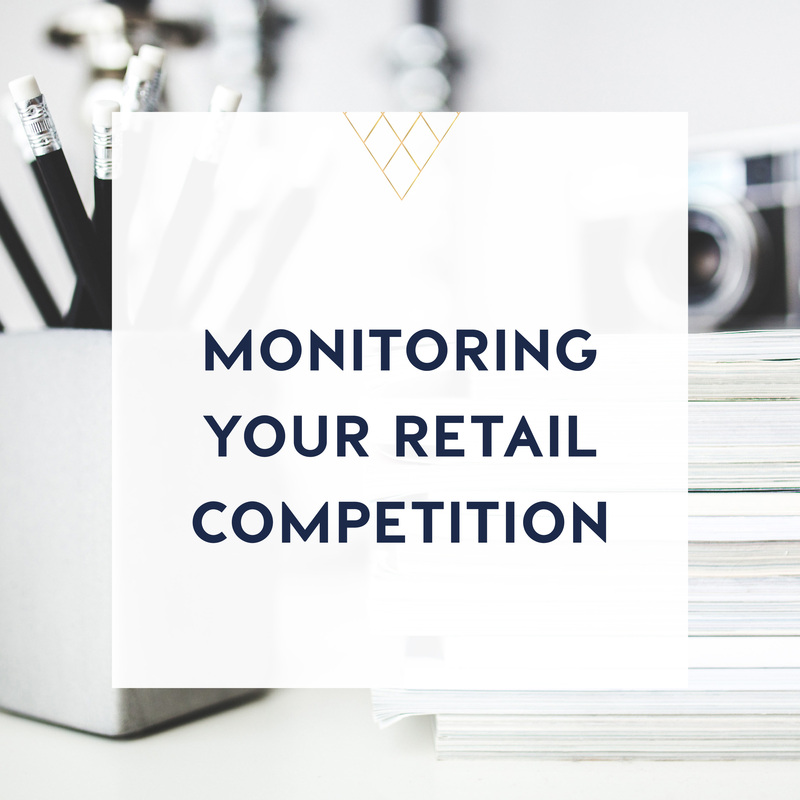 Later, you can drill down into specific items, but categorising your store into sections, easily allows you to report on which areas are contributing the most to your business. 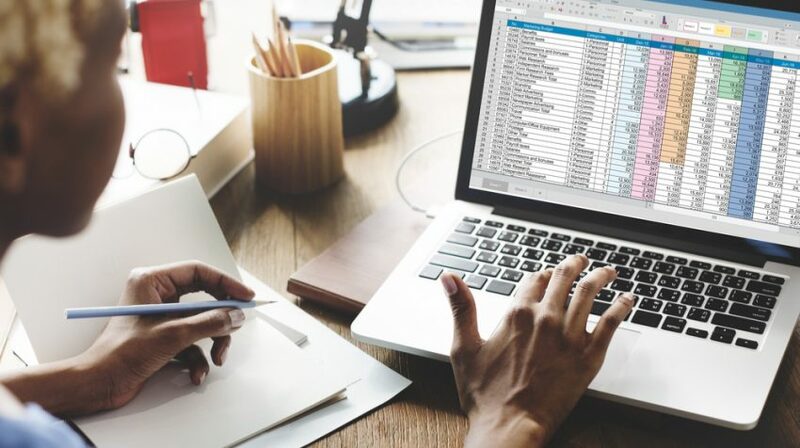 And when it comes to tracking, you also need to set aside time, once a month, or once a quarter, to go over your numbers, your stock, your turnover and your margins. When it comes to managing cash flow, the second stumbling block that I see retailers running up against, is forecasting. Do you sit down and look over the past month and previous years’ sales, for a particular product. Or, do you just guess. If you’re tracking and forecasting, you’ll have a good sense of how your inventory is travelling. If you aren’t, you may look up one day, and find that item on the shelf, has actually been there for 6 months. 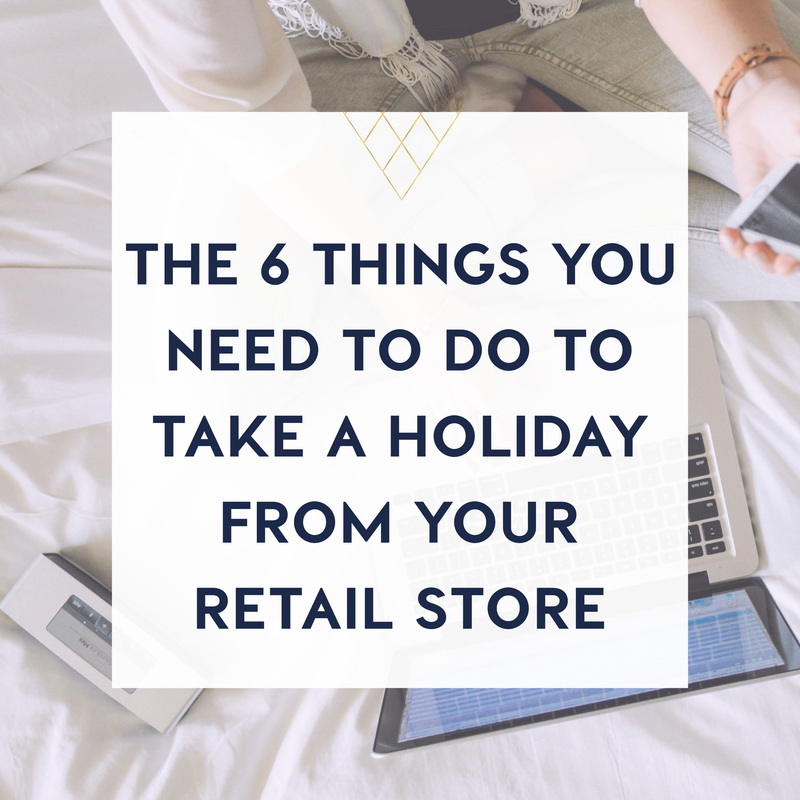 Knowing how and when to get rid of stock is an important part of the business process. Weigh up how much an item is costing you, when it’s not selling. It’s taking up valuable real estate, and what could you have bought with that money instead? In the show notes, I’ll link to another one of my most popular downloads, on how to move old stock. But knowing when to move it, is just as important as knowing how to move it, and still get a return. Download "3 Tips To Managing Cash Flow In Your Retail Business"